as well as characters what facing. All the descriptions are captivating and binging to the world inside of the story to life in every pages of this book. Kathleen Fuller telling us the story of two Amish family who live collided through tragedy. Sadie Schrock's stoic resolve will touch and inspire story. 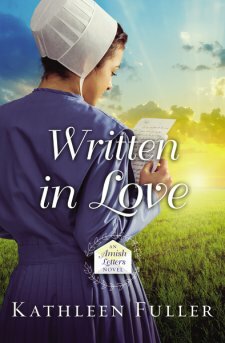 Kathleen Fuller is the author of several bestselling Novels, including A Man of His World and Treasuring Emma, as well as a middle-grade Amish series, the Mysteries of Middlefield. I highly recommend to everyone must to read this love story book. " 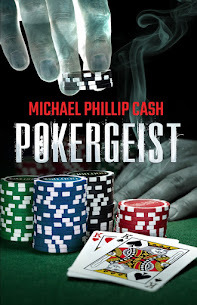 I received this book free from the publisher through the BookLook Bloggers for this review "
This book was fascinating and very powerful compelling to read with the greatest incredible thrillers set it up in this book with so much of the knowledge from the Middle East was the most part important in the world. Joel Rosenberg was writing beautifully of this fiction, suspense he was courageous us to face to the true of that was the most point interesting of what is going on in the news today Iran and Syria and the grace threat these two countries pose to the rest of the world. It was terrifying. He was turning us to the page of the wars case scenario coming to pass everyone must to read this and then pray it never what this happening again in the future. 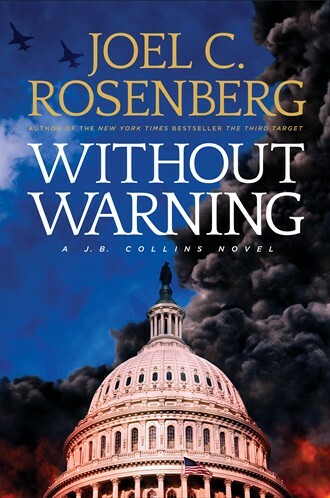 This book was a great current of novel Joel Rosenberg he is one of the most entertaining and intriguing authors of international political thrillers in the country. He is a New York Times bestselling author with more than 3 million copies sold among his twelve novels (The Last Jihad, The Last Days, The Ezekiel Option, The Copper Scroll, Dead Heart, The Twelfth Iran, The Tehran Initiative, Damascus Countdown, The Auschwitz Escape. The Third Target, The First House and Without Warning. I highly recommend to everyone must to read this book. " 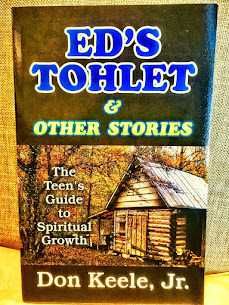 I received a complimentary copy of this book for review from Tyndale House "
Spiritual lessons from my dog, my kids, critters, and other unexpected place. 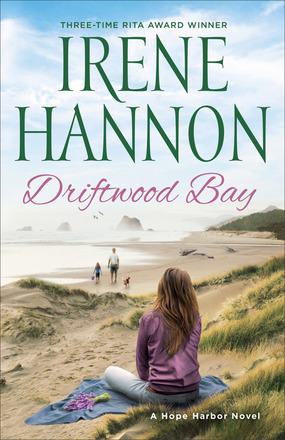 This book was very interesting and compelling to read with an intimate, warm and touching story. We all know that in our living life style had been changing very fast and with all that changing was coming with the technology and connected with the culture and making life easy to live and comfortable in yours life everyday but for all the busyness like that we are living that we are arguably the most disconnected from the awareness of God's presence. Waking Up Slowly is giving all the reader to challenge to live in the moment and find the everyday to joy the life that we missing when we live in disconnected busyness. Dave Burchett sets out to discover how life might be different if you are awoke each morning consciously looking for the easy to miss postcards from God. Walking Up Slowly is will changing the way your wake up in everyday life. This book is fully of the story of learning how to more appreciate each moment on each day. 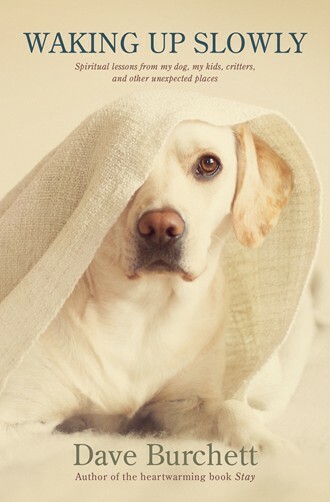 During in this journey, The author finds regular reminders of daily joys with his Labrador pal, Maggie, often at his side. God's presence is real and discoverable. We just need to wake up to it. I highly recommend to everyone must to read this book. " I received a complimentarly of this book for review from Tyndale House "
This book was very well writing interesting and compelling to read and giving us with fully of information and knowledge deeply understanding the story about historical searching for Jesus review the evidence, the theories and the proposals in an informed and engaging way and the gospels remain our best sources of information about Jesus, Searching for Jesus is a great place to begin learning about Jesus, the Gospels and history. The Dawn of Christianity offers the reader a readable and accessible overview to the complex field of bible studies, archaeology, and history related to the life of Jesus. 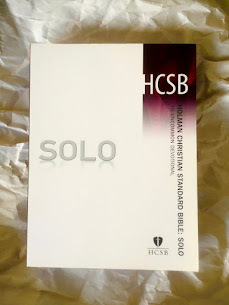 Although sharing many of the presuppositions or conclusions of Hutchinson, he also attempt to navigate the minefield of disputes, discoveries and controversies in the field of Jesus studies and offers, particularly in his extensive notes, a useful introductory guide to general readers who wondering" What is the latest in historical Jesus research? " and if anyone wanting to discover the controversies surrounding the historical figure of Jesus and why this is such a fascinating area of research. This book will giving it for all the answer. Robert J. Hutchinson is an award winning writer and author who studied philosophy as ab undergraduate, moved to Israel to learn Hebrew, and earned a graduate degree in New Testament. 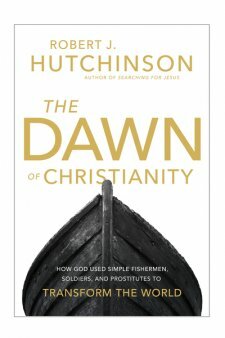 Hutchinson's previous book Searching for Jesus: New Discoveries in the Quest for Jesus of Nazareth is an overview of recent archaeological finds and new developments in biblical scholarship that are calling into question much of what skeptical scholars have assumed and asserted about Jesus about Jesus over the past two centuries. I highly recommend to everyone must to read this book. " 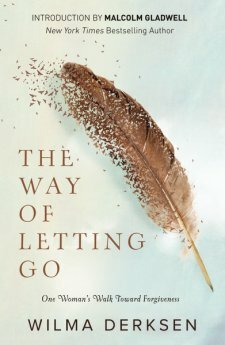 I received this book free from the publisher through the BookLook Bloggers in exchange for this review "
This is a really powerful book and a very compelling read with a highlights a profound paradox to achieve some degree of control over one's life and emotions in the face of grief, one has to do the opposite let go of control. 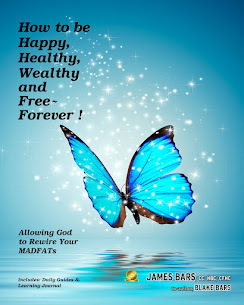 With this book you will found a way to redeem the seemingly irredeemable. After living through a parent's worst nightmare, The author of this book Wilma Derksen, she devoted herself to the hard work of forgiveness, dissecting each stage with a surgeon's skill. The practical wisdom that has emerged could only come from someone who strained to forgive the unforgivable and somehow succeeded about what she learned along the way bring s hope to all of us who struggle with the most difficult necessary task. This is how the healing process the answer is love and compassion for all of humanity. When the Nazarene said the we should forgive seventy times seven, he was telling us that forgiveness should be a habit, a way of life. Forgiveness is not for the person who has wronged us; it is for us to forgive it all - it setting us Free. Wilma Derksen is an international speaker and consultant on victimization and criminal justice. She had told her story and facilitates support group of survivors of homicide dialogues between victims and inmates in prison and a lot more from her life experience sharing to all of us inside this book. I highly recommend to everyone must to read this book. " 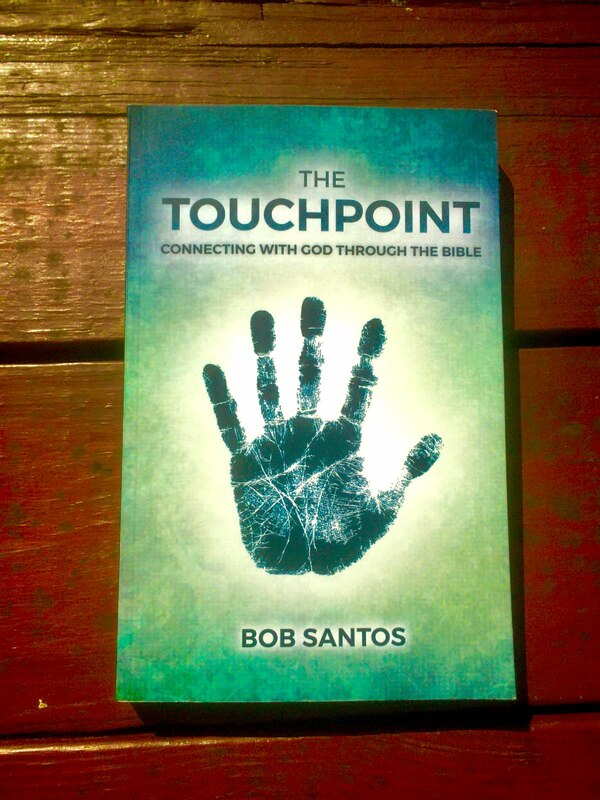 I received this book free from the publisher through the BookLook Bloggers in exchange for this review "